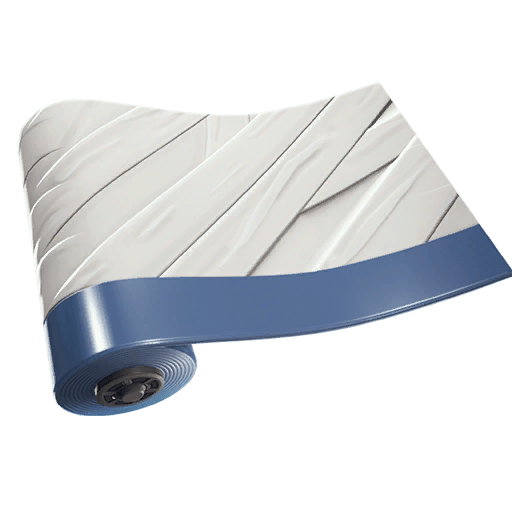 The latest Fortnite patch v8.30 went live on April 10, 2019 on all platforms. 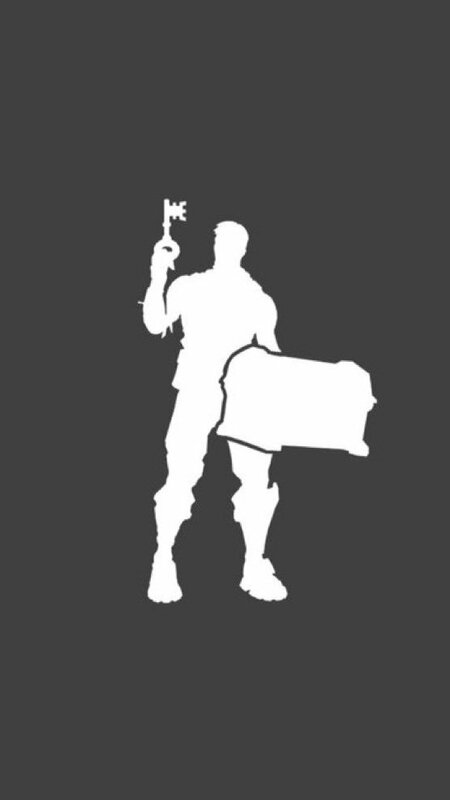 The v8.30 patch is a major patch for Fortnite as it introduced the respawn van and required a couple hours of down time. 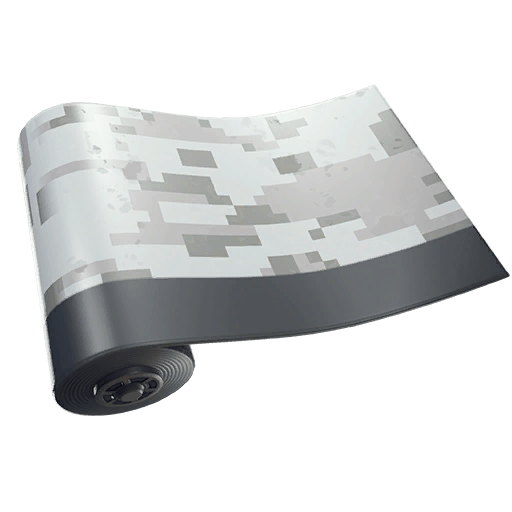 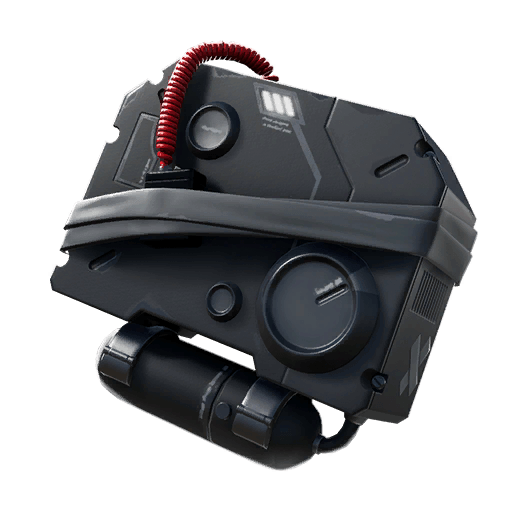 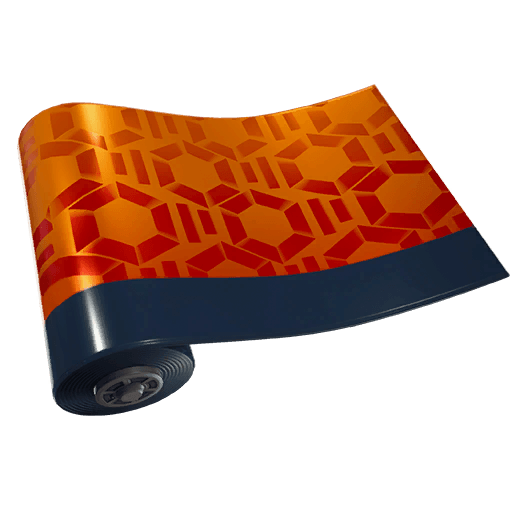 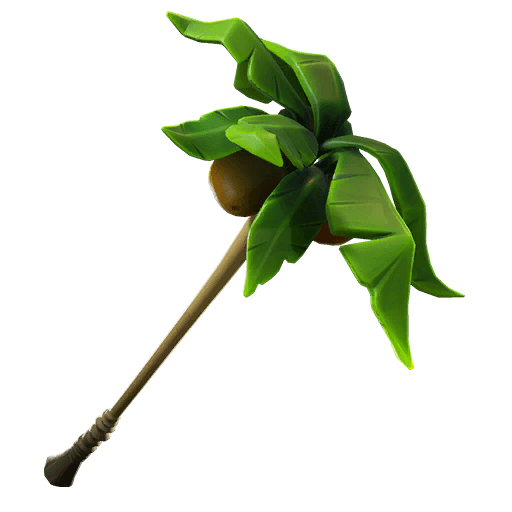 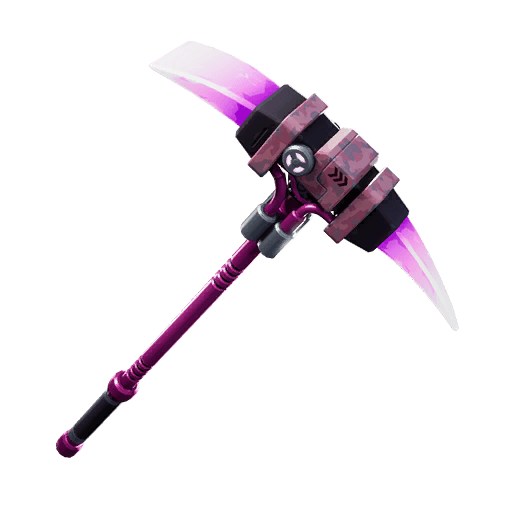 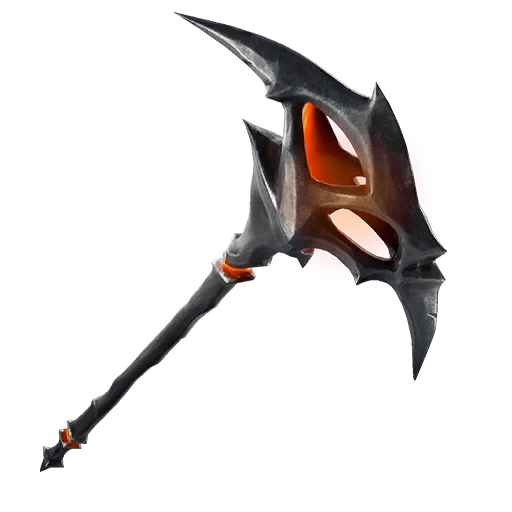 However, just hours after being released leaked images of upcoming cosmetic items such as skins, pickaxes, emotes and more started to surface on social media. 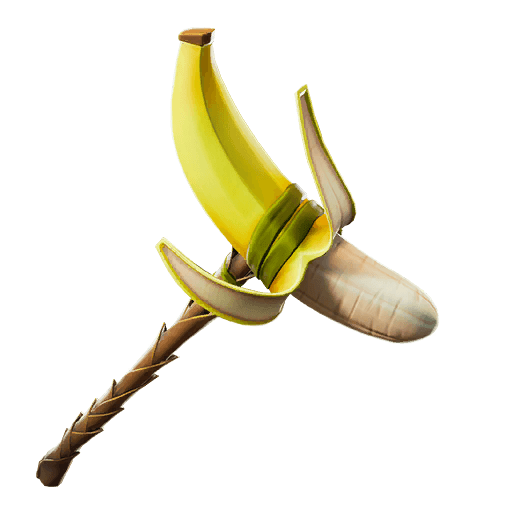 The leaks are thanks to data miners decrypting and sifting through the new game files. 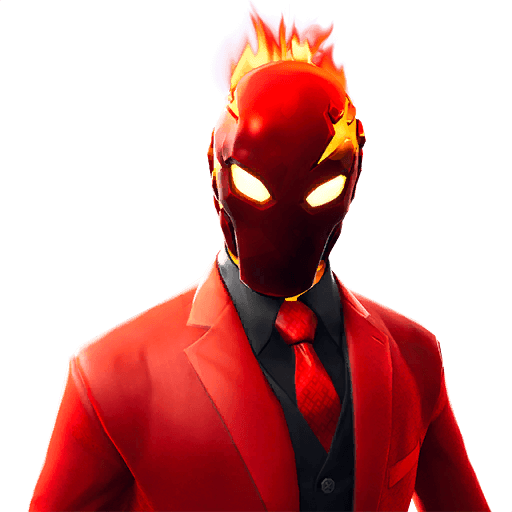 The new leaked cosmetics continue with the lava, jungle and ninja theme of Fortnite season 8. 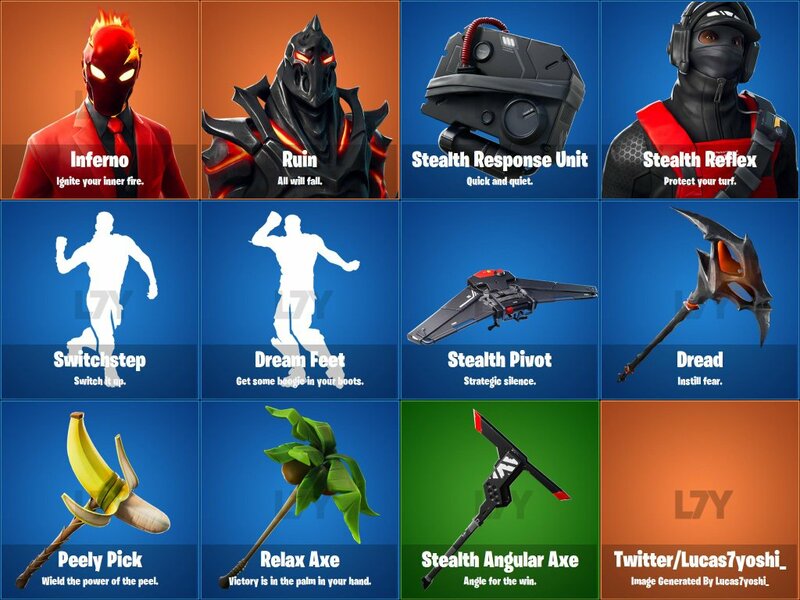 The lava theme with Inferno and Ruin, the ninja theme with Stealth Reflex, and the jungle theme with the banana and “relax axe” palm tree pickaxe.